If I were to buy/build a large still, that was air tight, and could hold a vacuum, and filled the reservoir with vegetable glycerin (which has a boiling point higher than the majority or desired organic compounds) and I made the atmospheric pressure inside less than normal atmospheric pressure, could I distill chemicals out of organic matter without altering them? Such as distilling willow bark to get an aspirin containing solution, or distill mint leaves without changing the chemical composition of the medicinal compounds in the plant/organic matter? This could be a cool project. It would enable us to explore further into natural medicine. But would this procedure work? In general the answer would be no. While there are many distillable compounds you could extract this way (not sure how many medicinal ones, though) there are many more that would decompose or simply not be easily extracted. This is why there are many other ways chemists commonly extract things from mixture or from plants. For example, if you wanted to extract caffeine from coffee or from coffee beans, you could use solvent-based extraction (methylene chloride works well, for example, and has been used in industrial processes to create decaffeinated coffee). There is no single easy solution, though, and often much trial and error will be required to find the right solvent to differentially extract what you want. Look up the industrial process. Organic essences are usually steam distilled or pot-to-pot durped, or liquid CO2 or liquidn propane/butane extracted. We're not making hash oil, are we? There is no aspirin in willow bark, there is salicylic acid. Since you can buy everything at high purity for less than small scale process costs, unless you own a planted acre, why bother? Two differences between "natural" and "synthetic." 1) If the molecule is chiral, the synthetic product will be racemic. R-(–)-carvone is spearmint, its mirror image S-(+)-carvone is caraway. Big difference. 2) "Natural" contains radioactive carbon-14: 540 Bq/kg carbon. Anything made from petroleum or coal is long since decayed cold. Ignorance is not a form of knowing things, nor is faith. The only empiricially valid solutions are engineering solutions. Not really. There are too many different types of compounds for only one procedure to work. If it was that easy there wouldn't be so many different ways of preparing extracts. Try to take one plant/compound to work with at a time. Not the answer you're looking for? 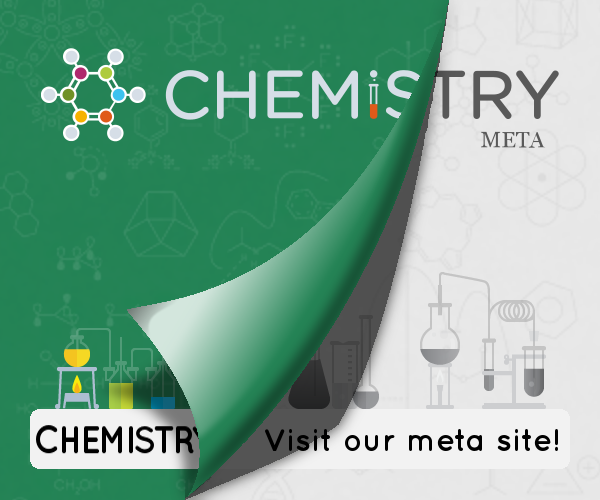 Browse other questions tagged organic-chemistry experimental-chemistry home-experiment or ask your own question. What gas expands most in a vacuum? Vacuum filtration: will Polymer elements interfere with the vacuum? When to disconnect tubing in vacuum filtration?